Scott has been our Director of Golf and Operations since 2016, but has been here at SCGC since 2005. Before joining us here at SCGC, Scott worked at Walnut Creek Country Club in South Lyon, Michigan and the Country Club of Jackson in Jackson, Michigan. 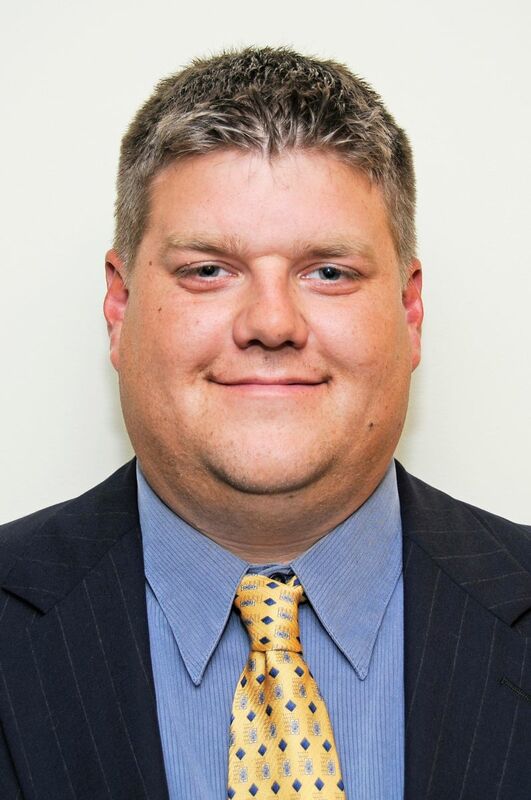 Scott is a graduate of Ferris State University from the nationally acclaimed Professional Golf Management program and received his Class A status shortly after graduating in 1999. Scott is a member of the Michigan section of the PGA and the Eastern Chapter of the Michigan section. In the offseason, Scott coaches basketball at different levels in Sandusky, Michigan where he lives with his two children, Annabelle and Jackson.